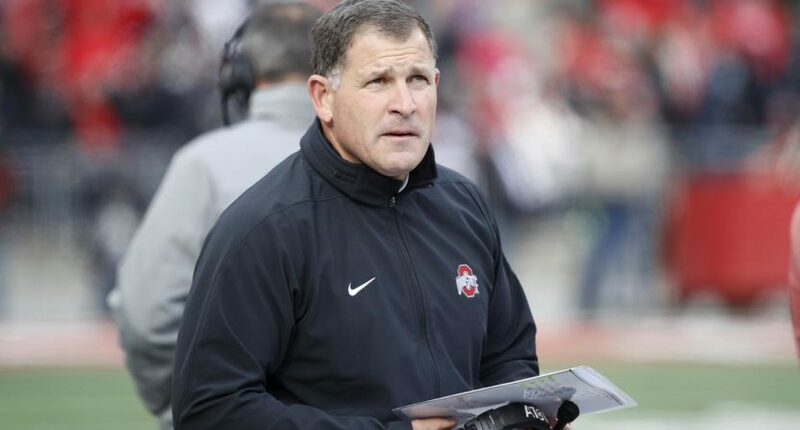 (SP) – Greg Schiano has informed Tennessee administrators that he is no longer interested in the Volunteers head football coach job after discovering the program’s ties to losing football. Schiano received an an offer memo from Tennessee on Sunday, but negotiations quickly fell apart after Schiano became aware of information about the Volunteers being awful at football for most of the 21st century. Despite turning the Tennessee job down, Schiano said he is still open to other jobs. With Schiano out of the mix, Tennessee will reportedly again reach out to Gruden.